A major ingredient in any successful relationship is open and honest communication between partners. This includes carefully choosing tone and the words we say when we share thoughts, feelings, and ideas. Words can have a powerful impact on a relationship. They can also influence the level of trust and respect we receive from our partner. Conflict or tension (especially during arguments) is understandable. However, when we are upset or frustrated with a partner, it is easy to forget our sense of tact and reason. Even though we feel emotional, our words can have a toxic or detrimental effect. Couples who take time to learn phrases and word choices that will not worsen a disagreement may see a better outcome from an argument. 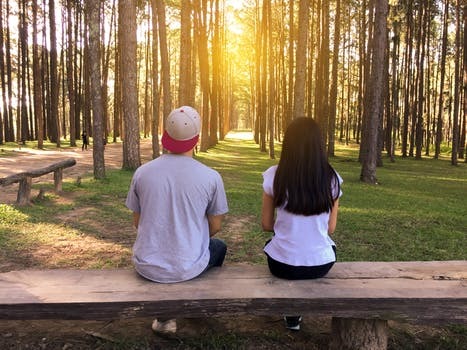 When we choose words wisely, we can establish a deeper and more intimate connection with our partner after resolving the issue at hand. Focus on the current issue. During a conflict, we may be tempted to introduce past issues/mistakes, thinking we’ll strengthen our argument. When we do this, we run the risk of ignoring the current disagreement. Our partners may also view us as petty or bitter. 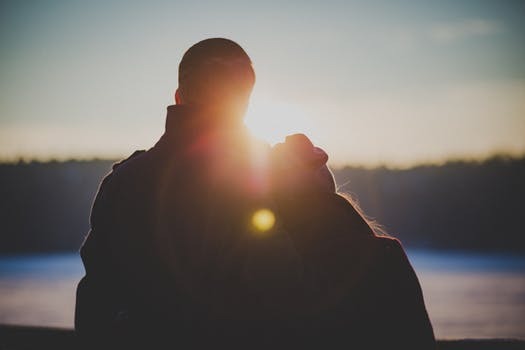 Instead of bringing up old wounds (which may or may not be resolved), focus on the concern you are currently facing and take time to address any previous problems at later (preferably when you and your partner are both calm). Focus on the behaviour and not the person. I can be easy to call names during an argument. 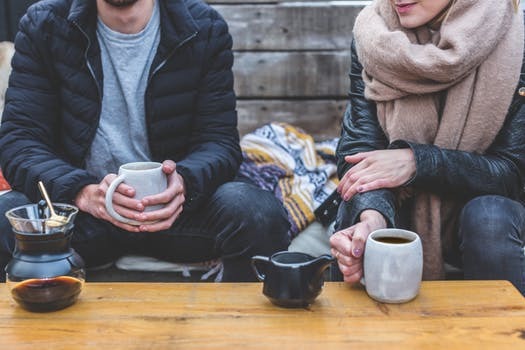 When we start accusing our partner of being “lazy,” “arrogant,” or “selfish,” we attack them on a personal level instead of focusing on the behaviour. Name-calling can lessen a partner’s love and respect (and s/he may retaliate with a few choice words of their own). Instead of labelling a partner, focus on problematic behaviour. Rather than saying “You are… X” and making a generalized statement, rephrase it with “It bothers me when you…” This focuses the conversation without necessarily attacking your partner or their self-esteem. Arguments stem from what partners want and need in a relationship. When we focus our energy on venting frustration without making any effort to change, we do not take our partner’s feelings into account. In place of “you need to…” suggest solutions by saying, “we can try…” to show you are a team player and are willing to work things out. Arguments can stem from a source of insecurity as we struggle to express our wants and needs. Instead of being influenced by the heat of the moment, we can choose to base our words on compassion and empathy. With a more mature and respectful approach, both parties are more likely to solve a conflict using trust and respect. This can bring us closer to our partners, rather than creating a divide. Frequent disagreements and an inability to mutually seek positive solutions require professional relationship help. 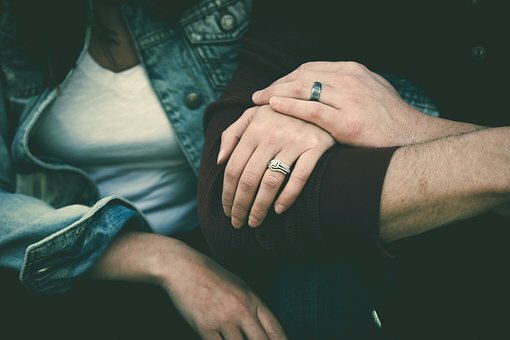 Couples who take part in relationship therapy sessions can improve communication skills and find resolution to conflict. These communication skills can also have benefits in the office and with co-workers. 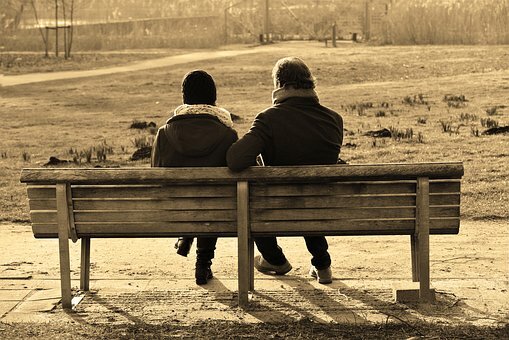 York Region Psychological Services in Ontario can help strengthen your bond with your partner. Call us at (416) 602-3230.